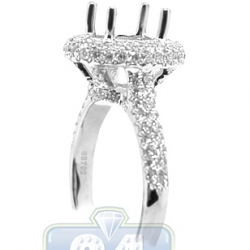 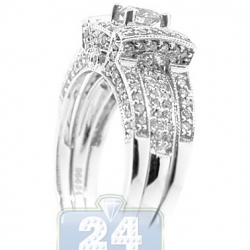 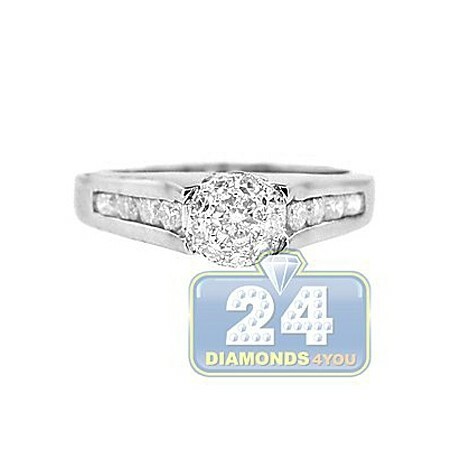 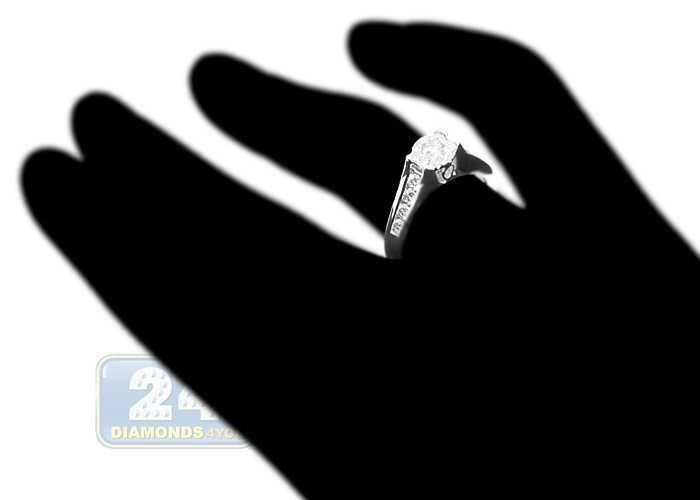 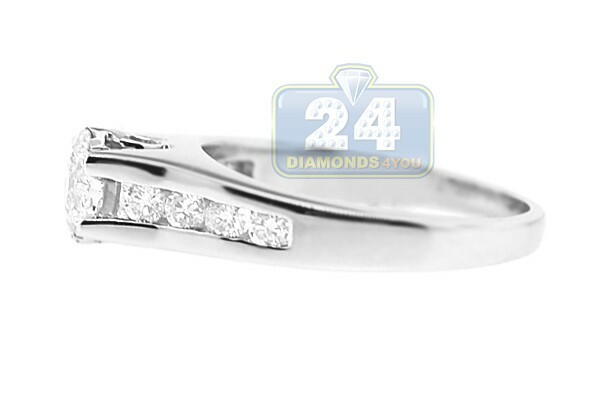 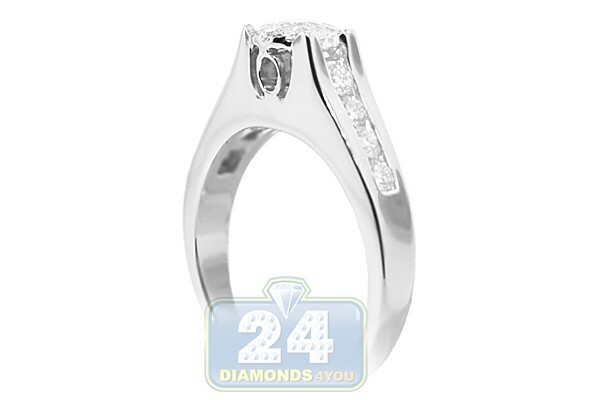 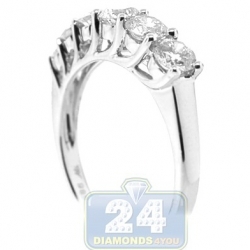 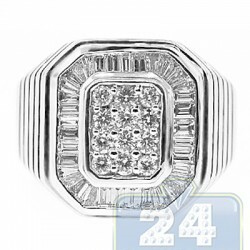 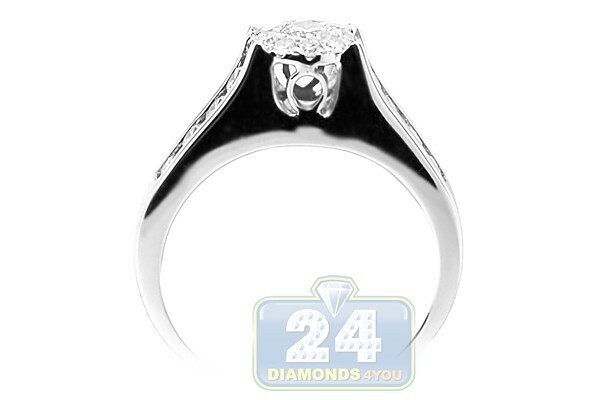 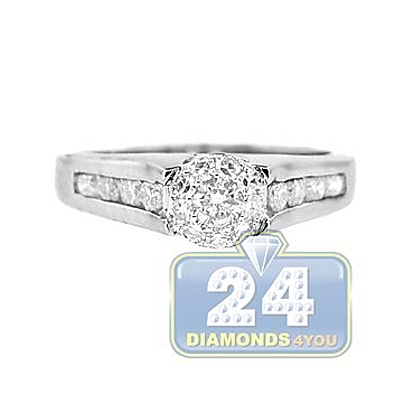 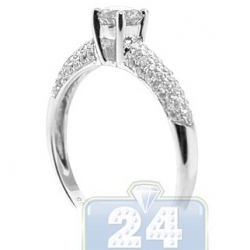 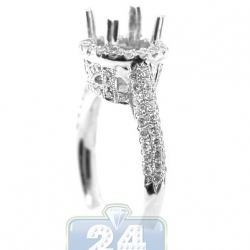 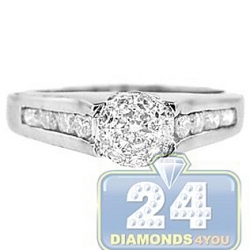 Take the next step and promise her love and adoration with this 18k white gold engagement ring. 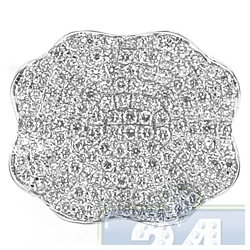 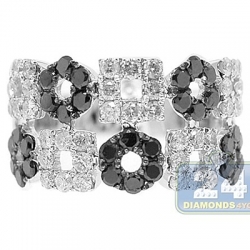 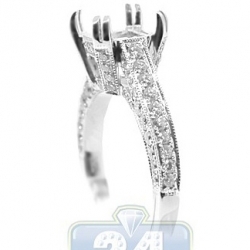 This brilliant jewelry piece has a round diamond center stone bracketed by round cut diamonds along the shank. 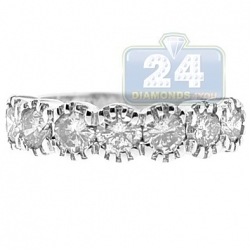 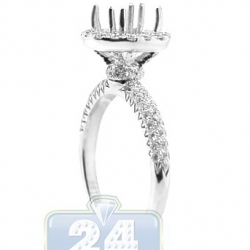 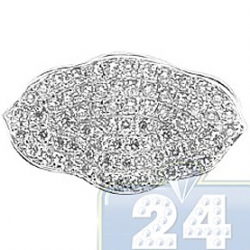 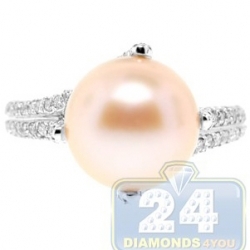 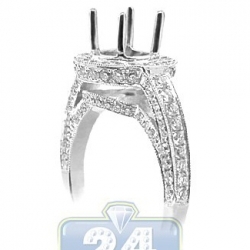 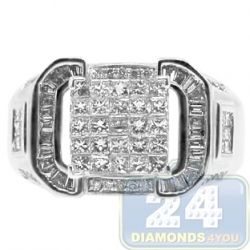 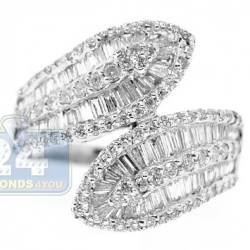 Make her feel like a queen with this diamond engagement ring!